New Zealand, The Land of the Long White Cloud. Your first step to hassle free motorbike touring with us in beautiful New Zealand couldn't be any easier than clicking the "Contact Us" button below. We're proud of our country and would love to show you around our backyard! Thirteen days, Twelve Nights of Pure New Zealand Harley® Heaven! This motorcycle tour starts and finishes in the picturesque towns of Wanaka- Queenstown. 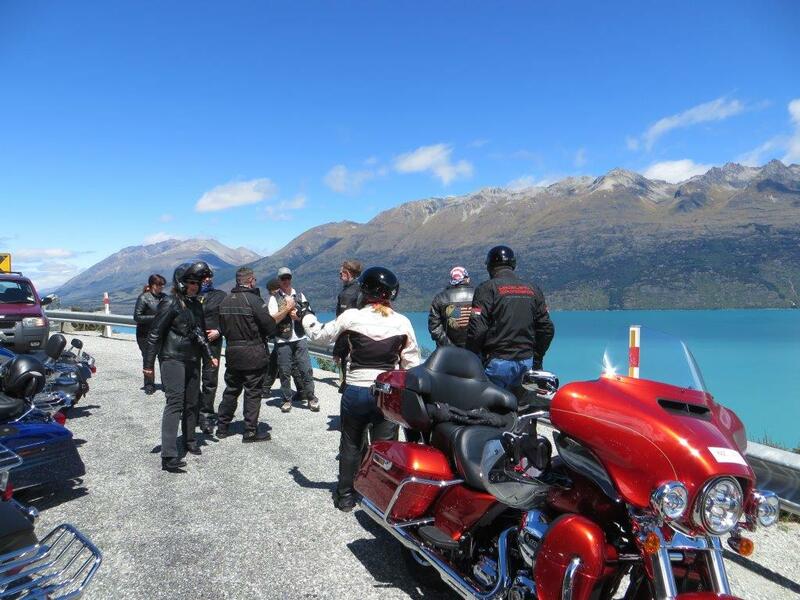 Thirteen Days, Twelve Nights of Pure New Zealand Harley-Davidson® Heaven! This motorcycle tour starts and finishes in the picturesque town of Wanaka. For year's 2019/20 Start & Finish of this tour is flexible. Contact us here if interested. Eight Days of Pure New Zealand Harley-Davidson® Heaven! The H-D®Deep South Tour has options for you to customize or change the dates and length of your adventure! Ride the picturesque roads of the local area's of Central-Otago and awesome Southland! 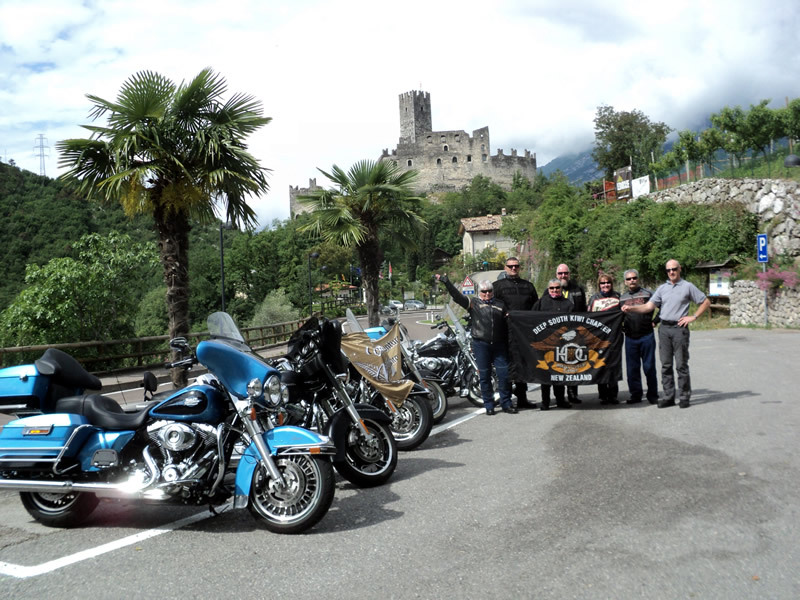 World class motorbike riding surrounded by some of the worlds most stunning vista's! 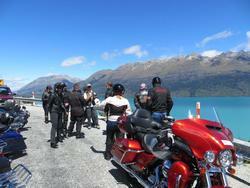 H-D® Wanaka-Queenstown 3 Day Excursion.